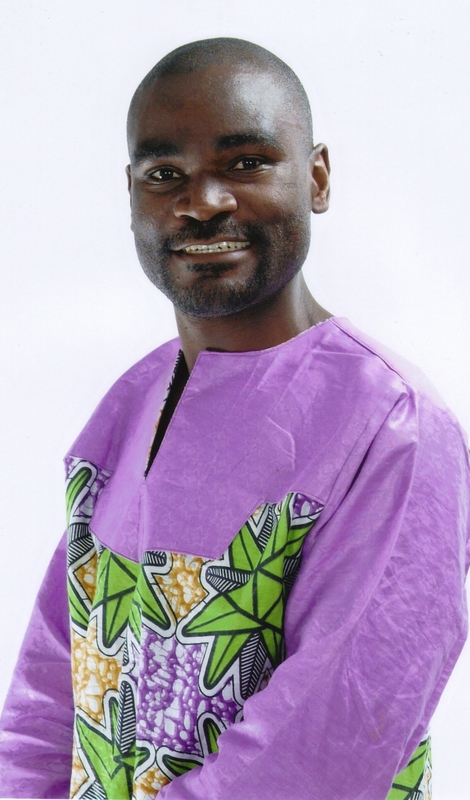 Hakainde Hichilema, Luapula Province and the Politics of Tribal Perception | Elias Munshya, LL.M, MBA, M.DIV. It was certain that the Patriotic Front party was going to win the Mansa by-election. We all expected the PF to win. Luapula is their stronghold after all. And no doubt, the people of Mansa Central showed that they have not changed a bit in their unwavering support for the don’t kubeba party and its leader Michael Chilufya Sata. The fact that nearly 8 out of 10 voters went for PF cannot be dismissed lightly. What is significant though about the Mansa by-election is not necessarily its winners, but its losers and the meaning of their loss. The MMD is a compromised brand in Luapula. Come 2016, I have no hope that the MMD will even retain the Milenge parliamentary seat. Undoubtedly, the Forum for Democracy and Development (FDD) pulled a surprise to come out second in Mansa. This FDD performance is trifling and I am surprised at how president Nawakwi is overplaying this win. The party that needs attention as far as Mansa, and beyond, is concerned is the United Party for National Development (UPND). This is due to its formidable growth outside Bemba-speaking regions and its serious position as a contender to the 2016 presidency. However, if there was any doubt that Luapula Province was impenetrable by the UPND, well the writing is now eloquently on the wall. The year 2016 would be a difficult for the UPND to infiltrate Luapula. In view of this, Hakainde Hichilema should alter his strategy. In this article, I wish to discuss some strategic moves HH could make in view of the Mansa loss. 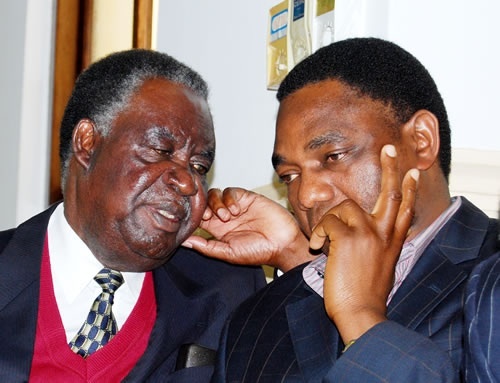 Hakainde Hichilema should begin to do better in the way he manages the flawed tribal perception that dogs his UPND. It is sure that HH suffers from a serious perception problem that he and his party are tribal. However, once this perception is subjected to empirical test, one finds that it is indeed a falsehood that cannot stand scrutiny. With regard to regionalism and tribalism, the PF is more tribal and regional than the UPND. For his part, Bo Michael Sata is daily appointing his relatives and tribesmen into government positions at a rate unparalleled in the 50-year history of our republic. In spite of this reality, however, perceptions persist that it is the UPND, which is tribal. It is a notorious fact that both the UPND and the PF do have specific regional support that is unswerving. But since politics is a science of the management of public perceptions, Hakainde Hichilema should begin to invest in perception management. As a good pragmatic manager, HH has tried to fight the wrong tribal perception by countering it with facts. But facts are insufficient alone to ascertain political truth. Rumors are quite powerful in politics. Occasionally, HH uses facts to speak against PF tribalism. After the 2011 elections he is reported to have commented that a regional block voted for the PF. In reality, HH was right. But as a political move, it was obtuse and those that prey on Tonga tribalism quickly jumped on the bandwagon to condemn him as a vicious tribalist. How then can HH manage to change this perception? It does seem that in so far as the tribal polemics and apologetics are concerned HH fights alone. Going forward, this must change. What he needs is to find influential Bemba-speaking politicians who can vouch for him. It is they who should be defending his impeccable credentials as a true Zambian patriot. For his part, HH has tried to diversify the tribal composition of the leadership of his party. However, the fact that he has not managed to attract some talkative Bemba politicians who can vouch for him has exposed him to continued irrational ridicule that he is in fact anti-Bemba. HH’s strategic missteps can also be seen in the recent hiring of his top team. He engaged Mutale Nalumango as UPND chair. This is the same Nalumango who opposition leader Michael Sata and PF decampaigned in Kaputa on tribal basis. HH earlier poached Dr. Canissius Banda from the MMD to join him as UPND vice-president. I do not doubt HH’s political acumen. However, for any political observer, it would be difficult to tell what political value Dr. Banda has added to the UPND. At a time that HH is fighting anti-Bemba perception it was unusual that he could not instead poach a Bemba for a vice-president. If not for vice-president, HH could also try to find a Bemba speaking party spokesman. I believe such a move would help deal with the perceptions. This is by no means a magic bullet to solving HH’s perception problems, but it certainly would be a good move. This then should bring me to the next point. The people of Luapula and Northern should have another look at HH. It seems that HH by far has the numbers currently to provide real challenge to Michael Sata’s PF. The people of Luapula and Northern might care to know that even without their support, HH stands on solid ground to win in 2016. That being the case, the Bemba-speaking regions will do well to see this and provide HH with the support he needs. So far, Hakainde Hichilema is doing very well in Western, Northwestern, Central, Southern and Copperbelt rural. With this support, all he needs is a slight urban revolt against the PF and he could win the presidency. The Bemba regions should as well know that the 2016 winds are blowing in Hakainde’s direction. The idea that the people of Luapula will continue to vote for PF due to tribe should be forever laid to rest. The Patriotic Front should be judged not so much by how much it is winning in Luapula, but by how much it is losing in the non-Bemba areas. As things stand now, the Barotse Province would be difficult for the PF to win. They have created lots of enemies there. In fact, their Mongu Central seat hangs in a balance. The PF cannot be guaranteed the urban vote too. There is just too much dissatisfaction among the urban population for the PF to pull another majority in town areas. With the MMD as a ruined brand, only the UPND stands to gain. These are some of the factors that are at the forefront of the winds blowing in HH’s favour. And only HH is able to manage this to his benefit. But the question is, will he? It seems like the so-called under-five politician still has more muscles to fight. And as such, let us wait and see.